Two Northlink College students that have been invited to participate in the Youth Expo for vocational schools in Norway during October this year, will be supported by the petroleum refiner and marketer, Chevron South Africa. 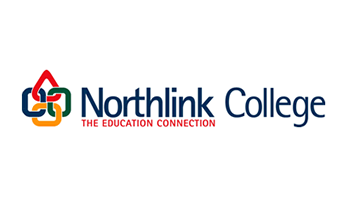 Chevron has been a great supporter of furthering education and training and has a very solid relationship with Northlink College that spans over the past seven years. This support is evident by the more than 120 learnership students that have been enrolled at Northlink and the 270 skills based programme students within Chevron which will allow the students to become qualified artisans. “Northlink College believes that with the support of Chevron, these previously disadvantaged students will become a beacon of hope, role models to their fellow peers as what can be achieved through dedication hard work and the necessary support,” says Dion Miller, programme manager of engineering learnerships and skills at Northlink. Recently Northlink College has enrolled 38 new learnership students via Chevron and will be looking at expanding on these numbers in the coming year as well as building on this relationship.